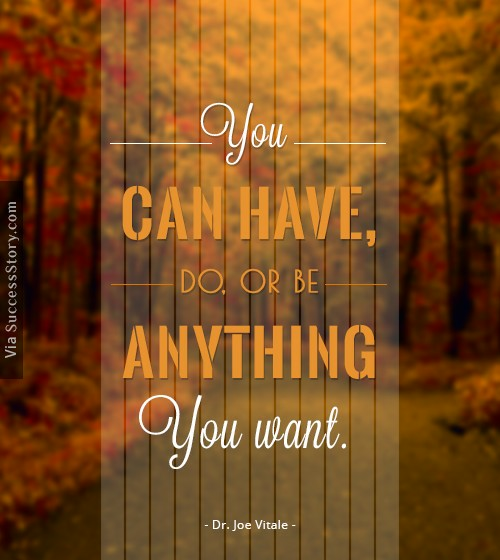 Dr. Joe Vitale, the great hypnotic master marketer has a charismatic communication style that pulls you in. His writing style is so mesmerizing that it forces you to read every single word which is laid in front of you. With his exceptional marketing skill, he has made and implemented various marketing strategies for himself and for his clientele. He is one of the most respected copywriter, author, and marketer in the world. 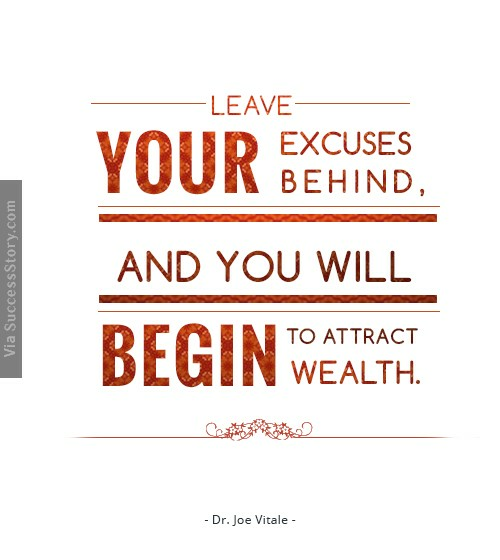 "Leave your excuses behind, and you will begin to attract wealth"
"Our beliefs are creating our reality"
"You can have, do, or be anything you want." 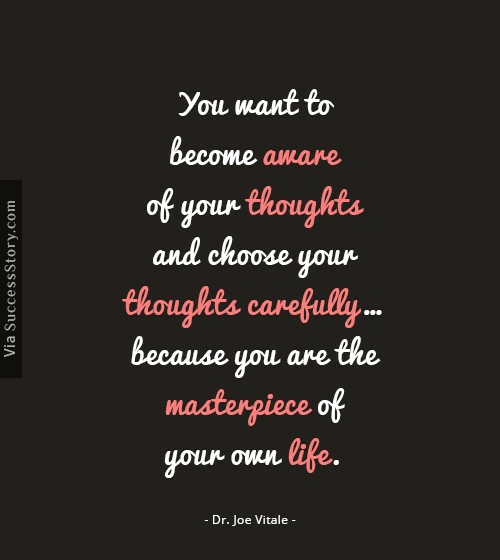 "You want to become aware of your thoughts, you want to choose your thoughts carefully and you want to have fun with this, because you are the masterpiece of Life"
"Your wealth is hiding under the very thing you are afraid to do. It's time to face your fears and take action. Expect Miracles"
The theory of “Law of Attraction” implemented in his own real life has inspired a thousand of people. 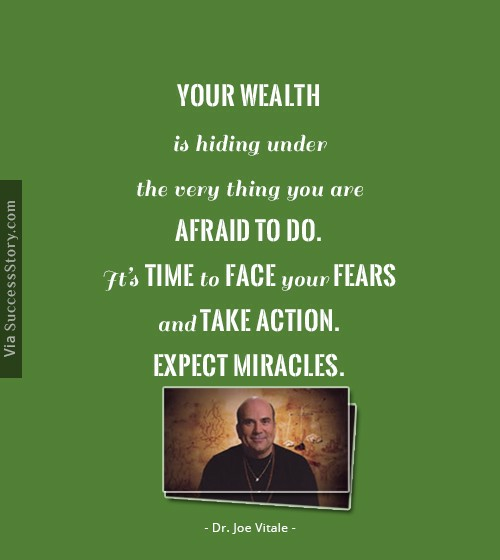 Dr. Joe Vitale was also featured on the bestselling program, “The Secret”, guiding a lot of people on how to achieve what they want from their life. He has shared his experiences and knowledge through various audio programs. The master hypnotist has also created a community known as “Attract Miracle” which helps people finding their own inner voice and thus helping the world at large. Joe was totally broke 30 years back, he lost his job and literally had to live on the streets of Huston. Desperate, Joe found his inner voice resulting from a chain of odd events and had achieved great fame and success in his life. He has written several bestselling books as well. 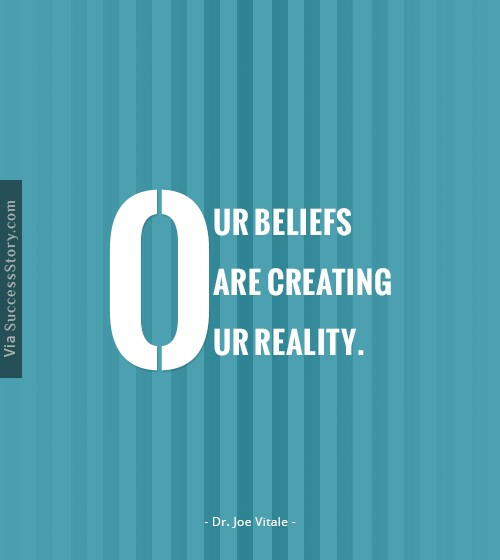 He uses really complex psychology issues and implement them in real life in a very simple and effective manner to achieve the desired results. 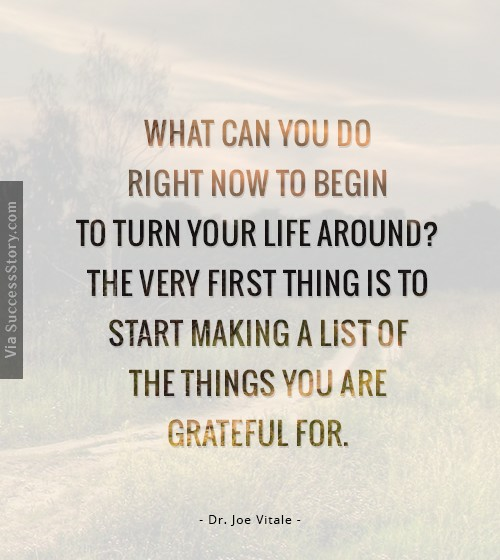 Dr. Joe Vitale is a very humble and down to earth personality one can ever meet in his life.